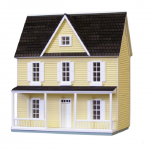 Real Good Toys’ Dollhouses have been under the White House Christmas tree, featured on Hollywood television and film sets, and owned by celebrities. Their doll house kits have been carried by the Smithsonian Gift Shop and the Abraham Lincoln Presidential Museum. 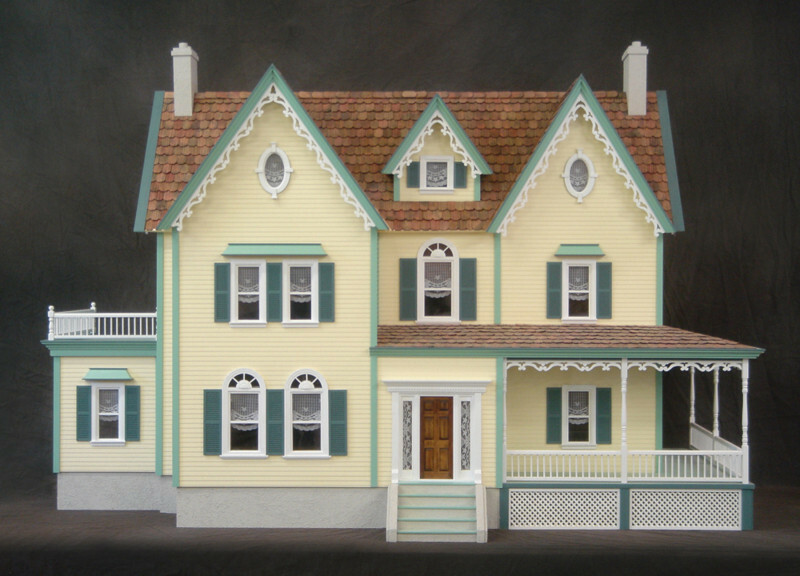 RGT has continually introduced creative dollhouse designs and through the years has helped transform American miniatures into the popular collector’s hobby that it is today.